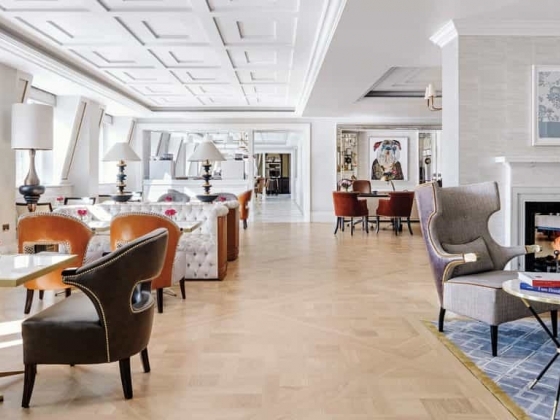 Built in 1865, as Europe's first Grand Hotel, The Langham recently completed an 80 million refurbishment programme ensuring that this prestigious location offers an impressive and regal backdrop for any special occasion. 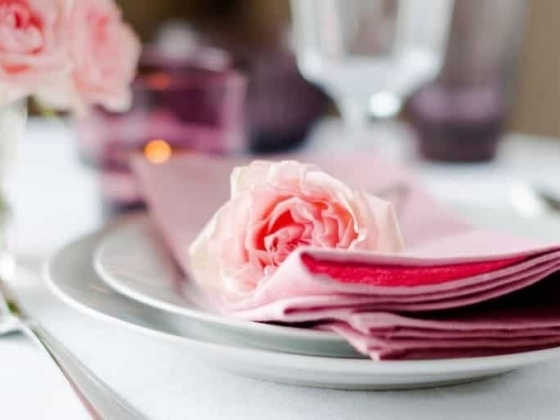 The Langham offers a wedding coordinator service to help plan the special day. 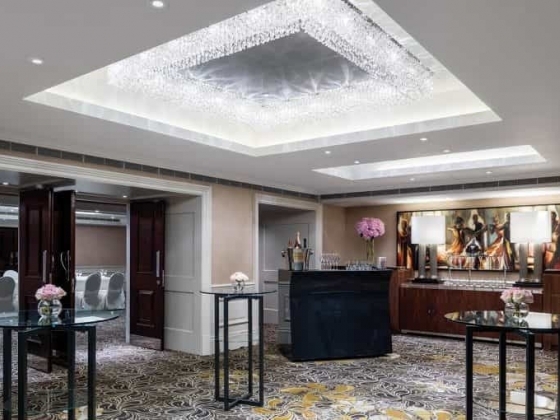 Able to assist with the wedding dress, wedding stationery suppliers, and flower arrangements, The Langham helps to create a home-from-home experience for the bride-to-be in the lead up to the special day. 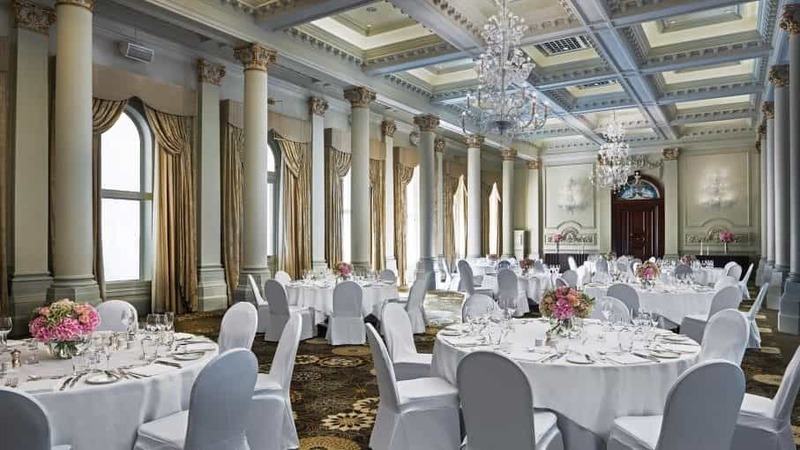 With the ability to host weddings for all religions as well as civil partnerships, The Langham boasts caterers to accommodate different food requests and needs including Kosher and Halal for any sized party in its decadent reception rooms. 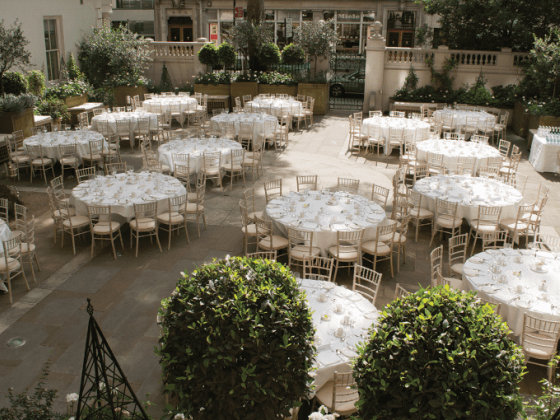 In Spring 2011, The Grand Ballroom's elaborately draped windows will open onto a terrace overlooking a tranquil courtyard known as The Middleton Garden, one of the oldest private gardens in London dating back to the mid-eighteenth century. 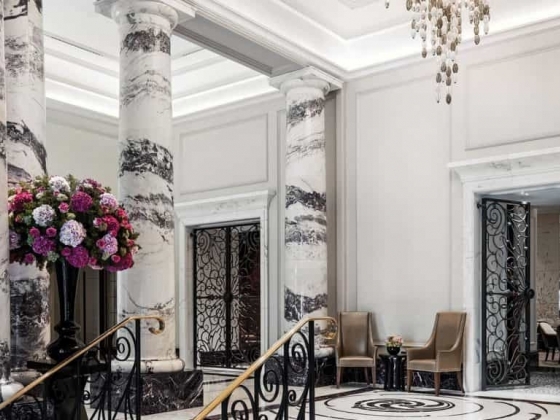 Complimentary Anniversary Stay Couples will be welcomed back to the hotel to celebrate their first anniversary for a complimentary overnight stay in one of the hotel's luxurious suites and to dine at The Langham's renowned Landau restaurant. 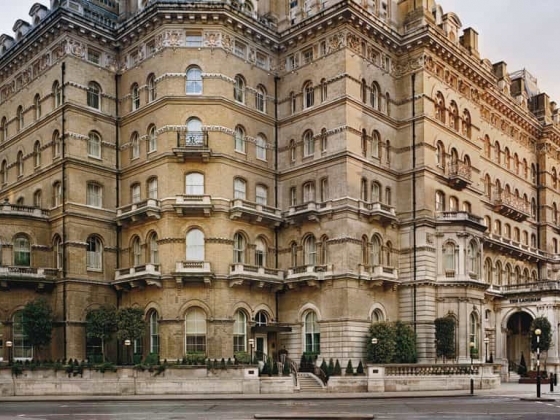 Since its refurbishment, The Langham now has 380 elegant rooms in which to accommodate guests. The rooms have been designed to evoke an English residence, blending a sense of traditional style with contemporary elements. 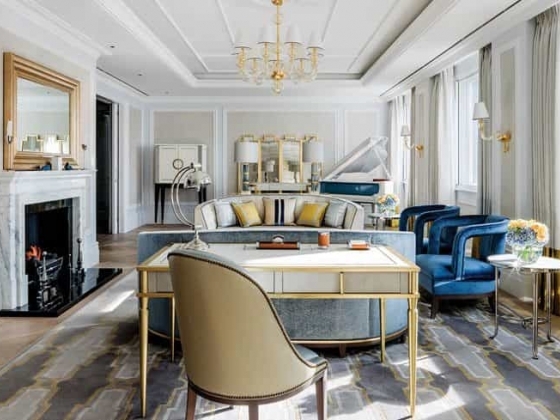 For the ultimate honeymoon suite, The Langham, London offers wedding couples The Infinity Suite, considered to be one of the largest two-bedroom hotel suites in London. 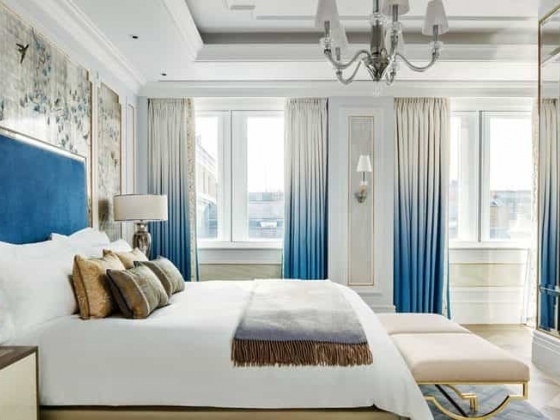 The master bedroom features an inviting four-poster bed and two dressing rooms. 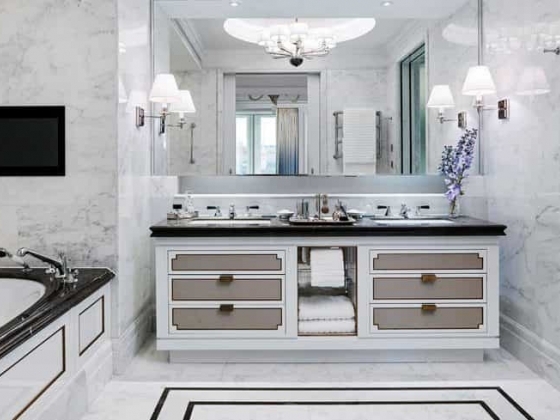 The suite is also noteworthy for having a magnificent infinity bath, offering guests the sublime relaxation of a spa in their room. Every detail has been considered to ensure that guests celebrating a family wedding at The Langham are entertained in comfort, with style and supported by impeccable service, to create a magical occasion that will be talked about for a long time to come. 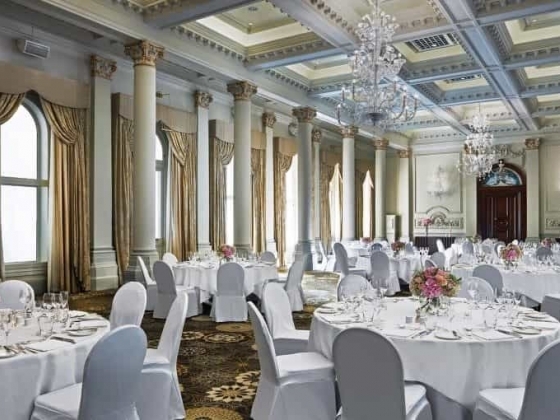 Venue Type: From state-of-the-art meetings rooms to the lavish Grand Ballroom with adjoining Courtyard Garden, a rare al fresco space in the heart of London, there's a venue for every event. 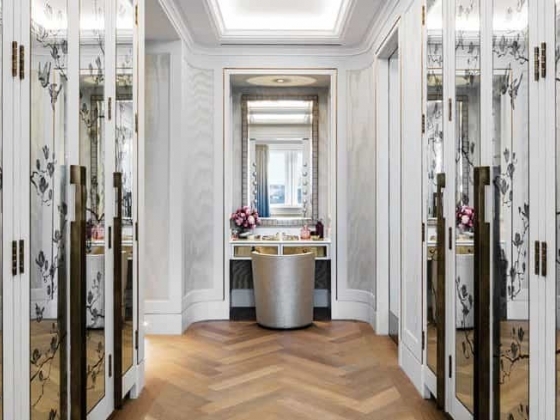 Evening Entertainment: The romance, the elegance, the precision of everything... With a lavish Ballroom, rare al fresco space, gastronomic ‘Chez Roux’ menus and a dedicated events manager, a wedding at The Langham, London is an unforgettable celebration. 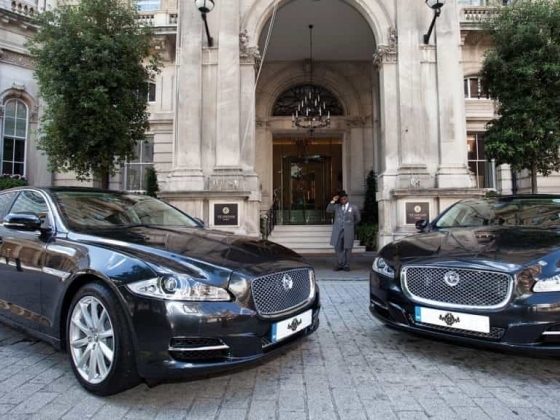 Accommodation: The Langham, London offers the quintessential London experience. 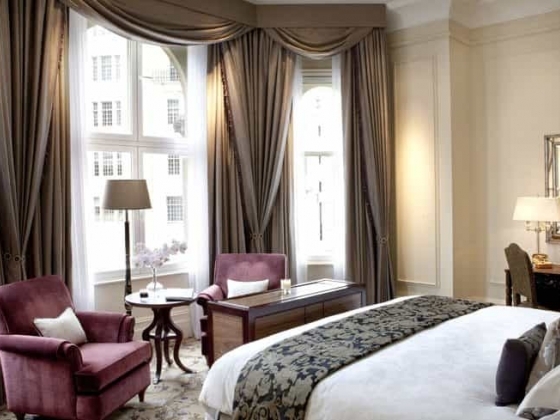 With 380 stylishly appointed rooms and suites that cleverly combine Victorian charm with discreet modern amenities. 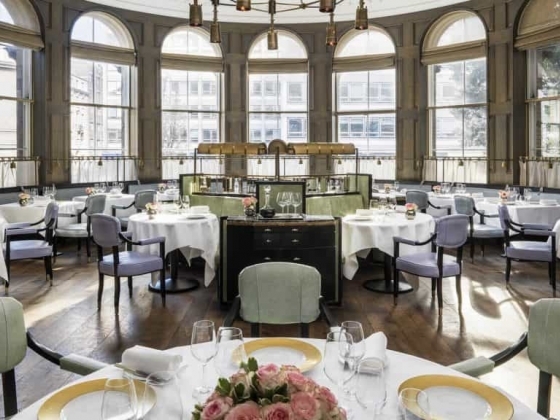 Dining Options: The Langham, London's ‘Private Dining by Roux’ is a unique dining concept for weddings offering the Chez Roux hallmarks of classic French cuisine. 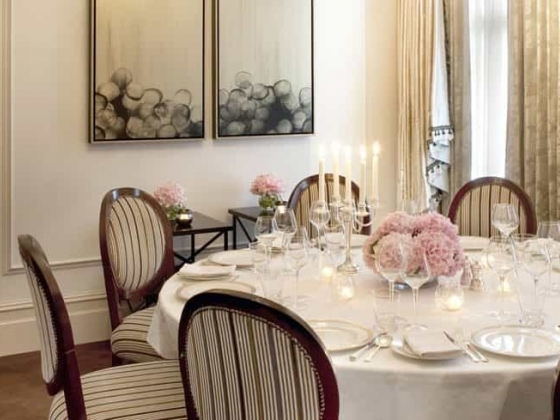 The Langham caters to different food requests and needs, including Kosher and Halal. Fitness Center Enjoy a workout in our fitness centre with state-of-the-art TechnoGym equipment. A new luxury wellness sanctuary, Chuan Body + Soul, is to be unveiled in Summer 2017. It seems very best ballroom. Paul Cunliffe is an experienced Wedding Celebrant and Master of Ceremonies based out of Phuket Thailand.